Now obviously we think all our top deals are just that – otherwise we wouldn’t waste our time putting them in our Real Deals newsletter, would we?! But that’s not to say we don’t have favourites. 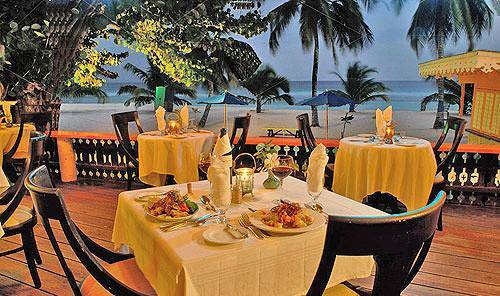 This week it’s this our seven-night secluded Barbados beach offer that’s caught my eye. For me it’s the low price that makes this deal special – although the booklet full of loads of discounts (worth $400 per booking) and the bottle of rum punch certainly don’t hurt! This holiday is on special offer with a number of different companies, but The Holiday Place have the cheapest prices at just £669 per person – no-one else is giving away freebies either. Can anyone spot the diners? We’ve even scored a bit of a bonus for our readers. Originally when we found the deal the voucher book offer was due to expire at the end of September – which is not a lot of time for our Real Deals readers to get their hands on one. 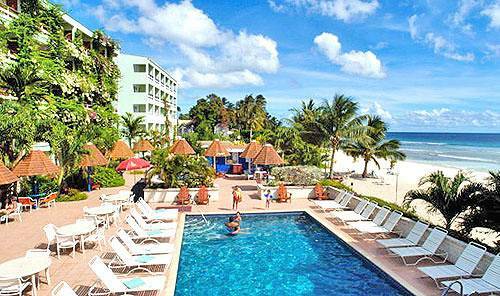 But when we contacted The Holiday Place they managed to get the offer extended especially for us. Nice huh? Want to see more? Want to book? Then CLICK HERE! Em’s being swayed by all the pampering in the Champneys Spa Break we found. It includes a massage, facial, manicure, delicious yet nutritious lunch and gym classes in the £139 per person price. See the whole lot here.